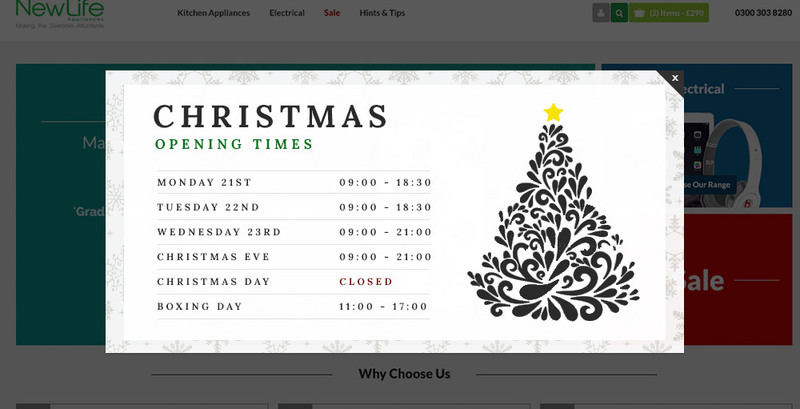 Let your customers know when you are open over the christmas period with a pop-up banner. 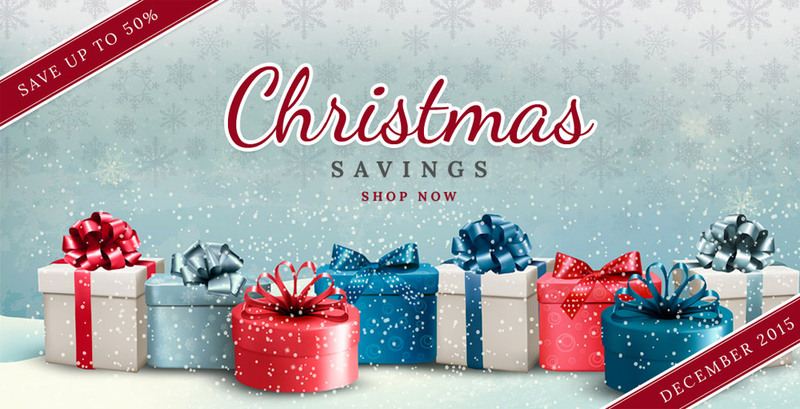 Add a festive cheer to your site with a christmas banner on your slider - add seasonal offers or text too! We'll decorate your logo in a christmas theme creating a warm festive feeling for all your customers. Christmas is creeping up and as a business, this means you not only want to move with the season, but you will also have some key information that you want your customers and prospects to know about. You can buy the elements separately but if you take the whole bundle you’ll only pay £250 making you more than a 16% saving!